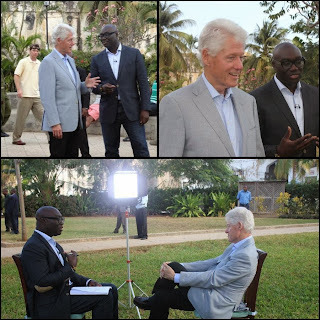 Ghanaian born UK based broadcaster and journalist with the British Broadcasting Corporation BBC, Komla Dumor has been listed among the top 100 most influential personalities in Africa by the New Africa times. Komla Dumor is the presenter of Focus on Africa, the BBC’s flagship and first-ever dedicated daily TV news programme in English for African audiences, broadcast on BBC World News, he has established himself as one of the emerging African faces of global broadcasting. 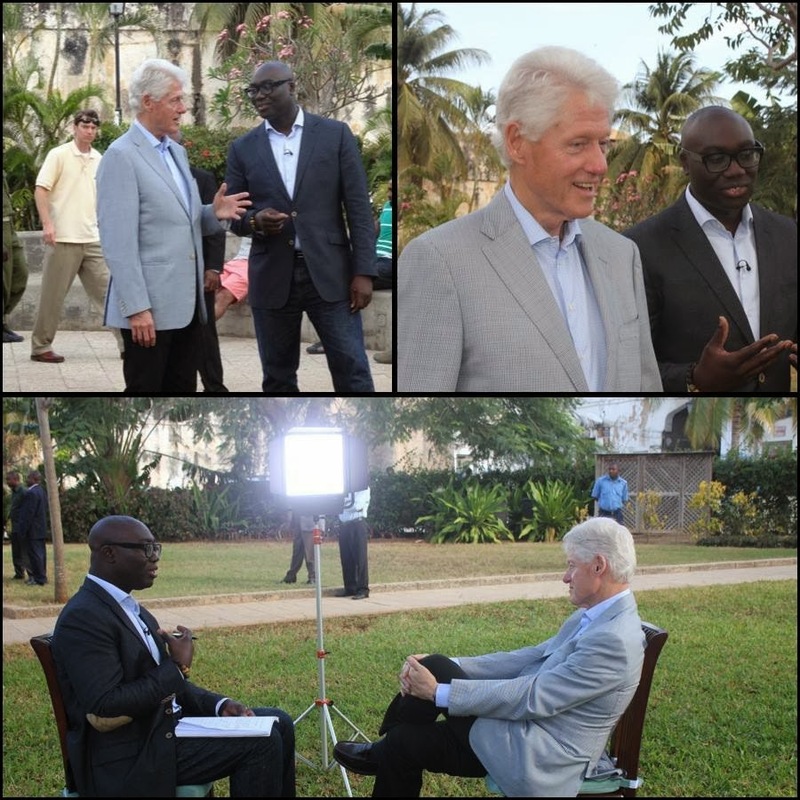 As a lead presenter for BBC World, Dumor has considerable influence on how the continent is covered.